TRI-TEK Communications, Inc. was founded in 1999. From the beginning we have been setting new standard in telecommunications contracting. 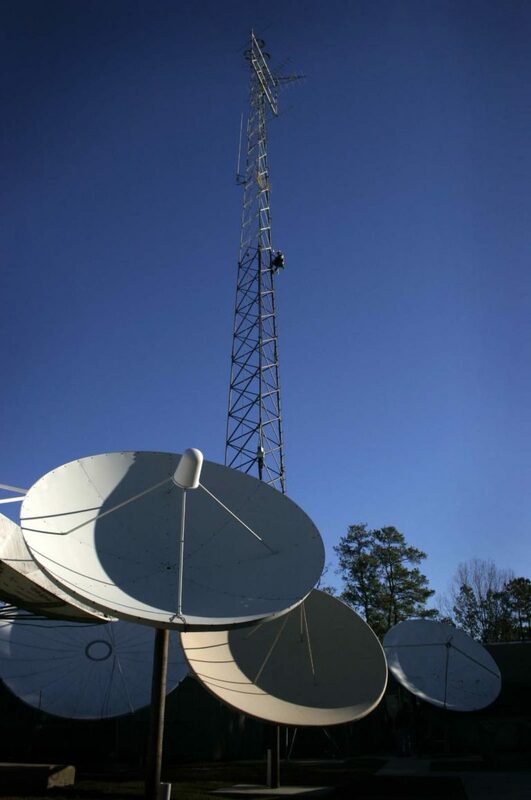 Our greatest assets lie in our experience and versatility to deliver every aspect of end-to-end broadband connectivity. We are a full-service provider of turn-key solutions to the telecommunications and various other industries. 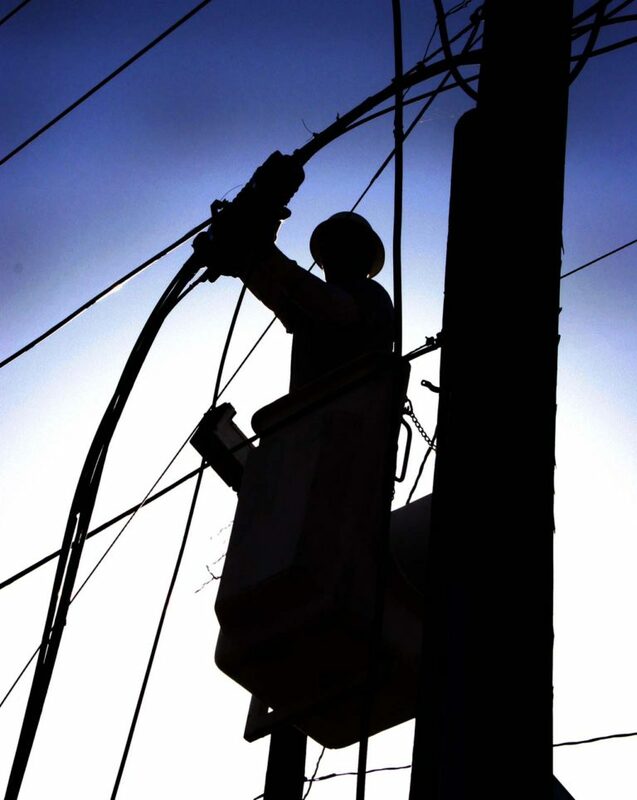 Our highly experienced team has built strong relationships with companies like AT&T, Comcast, Charter Communications, The Texas Medical Center, and the Port of Houston. Tri-Tek Communications is rapidly growing. We are looking for talented technicians to join our team. Fill out an application now. 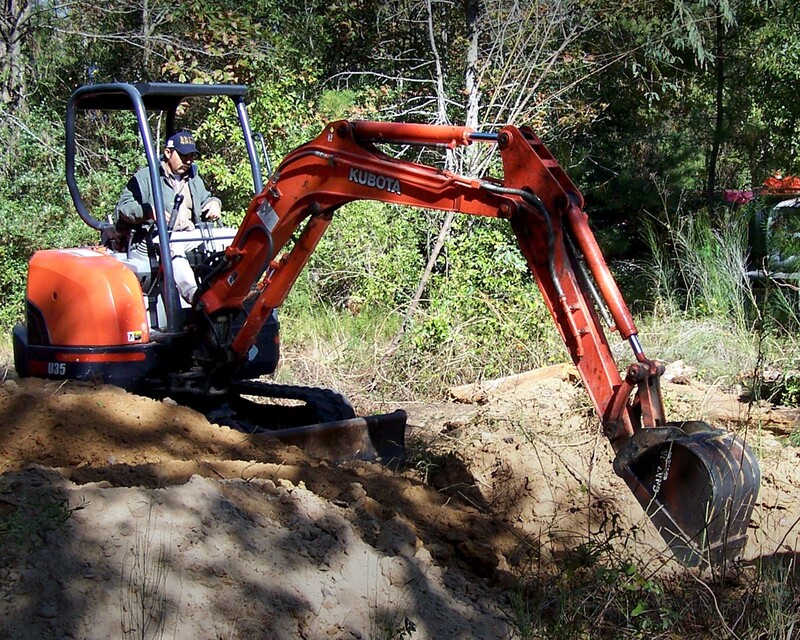 At any TRI-TEK job site you will find a capable and professional crew committed to the on-time completion of your project. Our reputation for quality outside plant construction was earned through dedication and commitment to our customers. 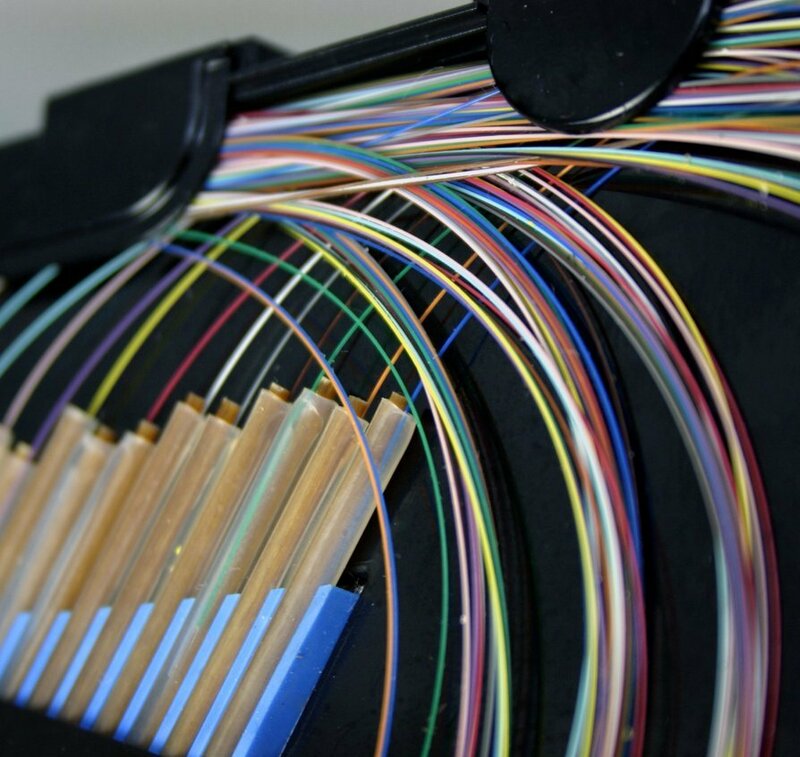 TRI-TEK has the complete set of capabilities necessary for engineering, placing, splicing and terminating both singlemode and multimode fiber optic cables. The installation and turn-up of associated support equipment are also areas where we excel. Certifications to furnish and install products as well as numerous vendor contracts have been established through major suppliers. Contact TRI-TEK for your emergency restoration needs as well as support maintenance needs for moves, additions or changes in your present configuration. We pride ourselves in quality customer care. Our installers are experts in premise wiring for Cable TV, Phone, VoIP, High Speed Data, Ethernet and Wi-Fi. Our installers are experienced in virtually all environments. TRI-TEK has a highly qualified team of repair technicians. We can provide any level of service or repair needs. TRI-TEK can provide you with an ongoing comprehensive maintenance program that is tailored to the needs of your plant. Our equipment is routinely serviced and calibrated to ensure absolute accuracy. Our technicians will provide you with documentation that will integrate with your existing documentation system. TRI-TEK Communications can perform various structured wiring installation services such as termination, splicing and testing. 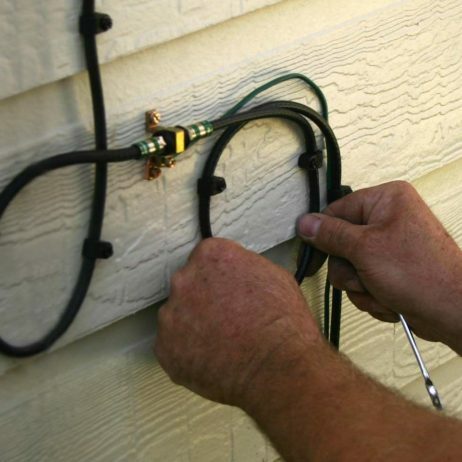 Our technicians use state of the art installation and test equipment. We ensure the highest quality installation possible by using field proven installation procedures. All systems installed by TRI-TEK are fully tested and documented to industry standards. Customer database integrity is essential to capitalizing on a system's potential revenue. For an audit to be effective it must be 100% accurate in reporting on documentation. TRI-TEK Communications team of highly experienced auditors understand this and will ensure that 100% accuracy is delivered every time. We have developed a high tech and highly mobile facility that can go anywhere, anytime you need us. This allows us to offer our clients a level of flexibility and accuracy that our competitors cannot. The wireless networking market is growing rapidly as business discover the productivity benefits of going wireless. The increased mobility that Wi-Fi networks offer has proved beneficial in operations throughout manufacturing facilities, warehouses, transportation deot, hotels, airports, hospitals, colleges, apartment complexes and convention centers. In the corporation, conference rooms, public areas, and branch offices constitute ideal venues for WLAN's (Wireless Local Area Networks). TRI-TEK Communications installs cabling for wireless/Wi-Fi equipment and can integrate the system into your current network. We can even help you integrate the latest power-over-ethernet technology to help lower the cost of installing multiple access points where AC power isn't readily available. Before installing any wireless devices we perform a RF (Radio Frequency) test in order to better understand the behavior of radio waves within the facility. This is recommended because various obstacles such as doors, walls, elevator shafts and people can affect the radio frequency patterns, causing it to be irregular and unpredictable. The ultimate goal of the site survey and RF test is to help determine the number and placement of the access points.